Join us for a free tour to the Ford Rouge Factory Complex. 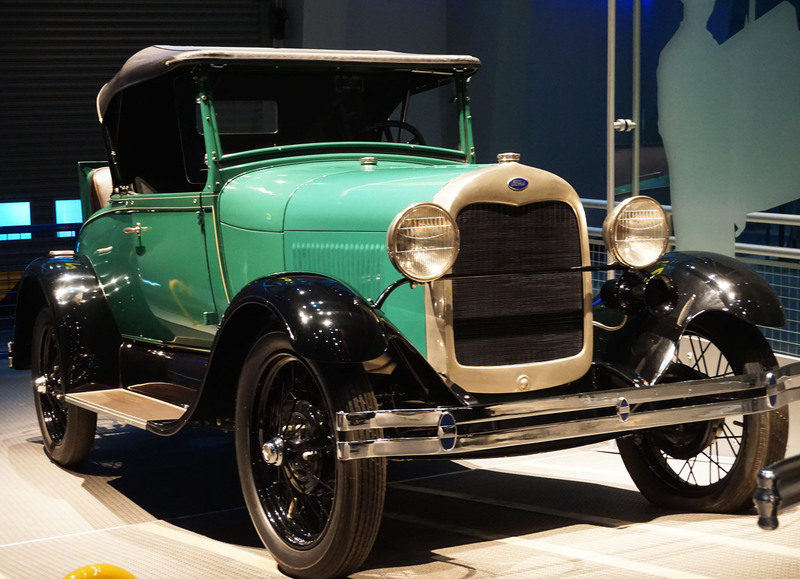 This normally self-guided tour, sponsored by COHSE, is led by two docents and includes a walk through a working truck plant, a view one of the world’s largest “living roofs,” a gallery of iconic Ford vehicles produced at the Rouge, and two theatre experiences. 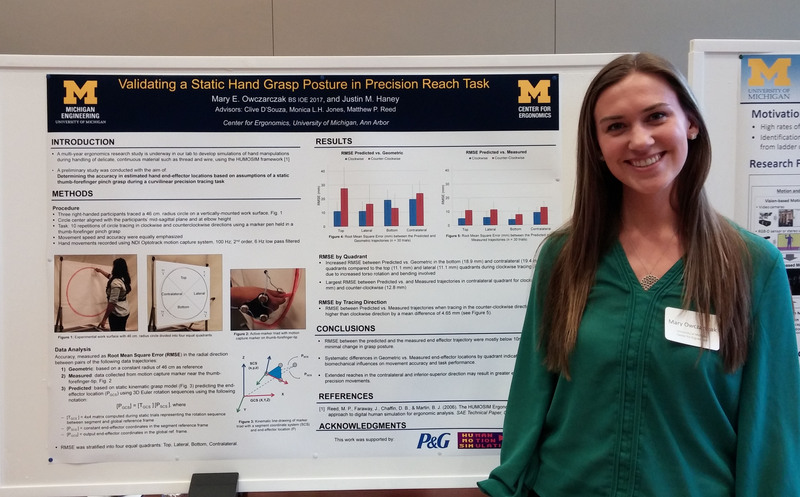 Learn about the latest occupational health and safety research from our students and Pilot Project Research Training Program (PPRT) recipients. 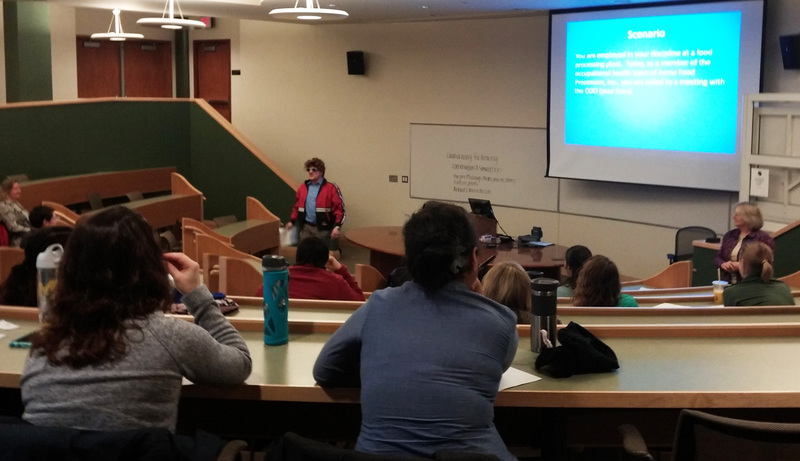 Listen to engaging lectures about a variety of contemporary professional, research, and policy topics in occupational and environmental health and safety. Talks are given by experienced experts from academia, government, and the private sector. 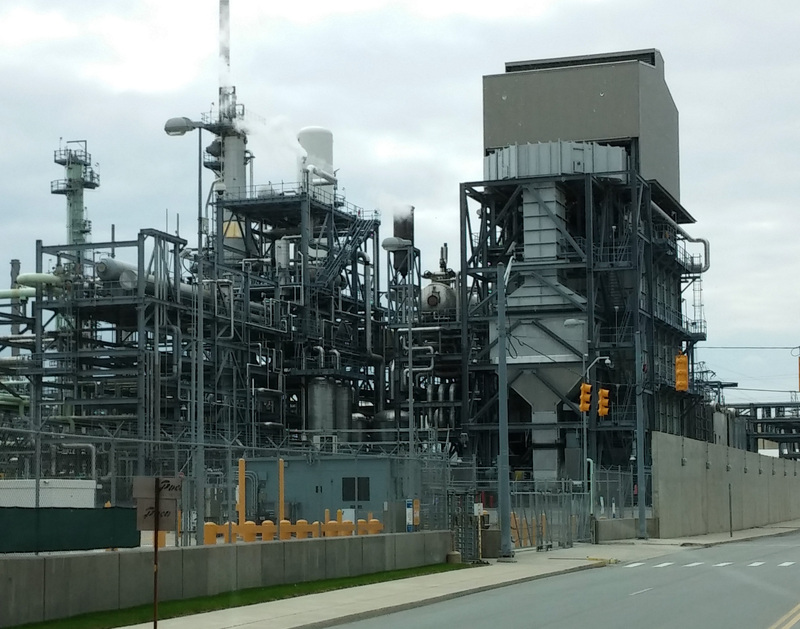 This tour will get inside the facility to visit distillation, catalytic cracking, hydro treating, reforming alkylation, sulfur recovery, and coking facilities involved in producing gasoline, distillates, asphalt, cok, propane, and other products. 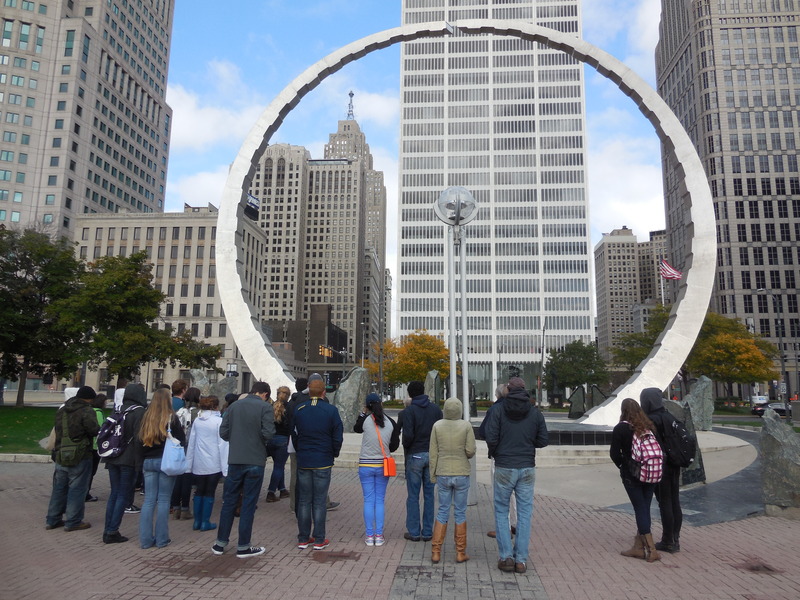 Experience a first-hand look at some of Detroit’s major sources of pollution and explore cultural and historical points of interest in Detroit. This tour is a day-long event sponsored by COHSE.